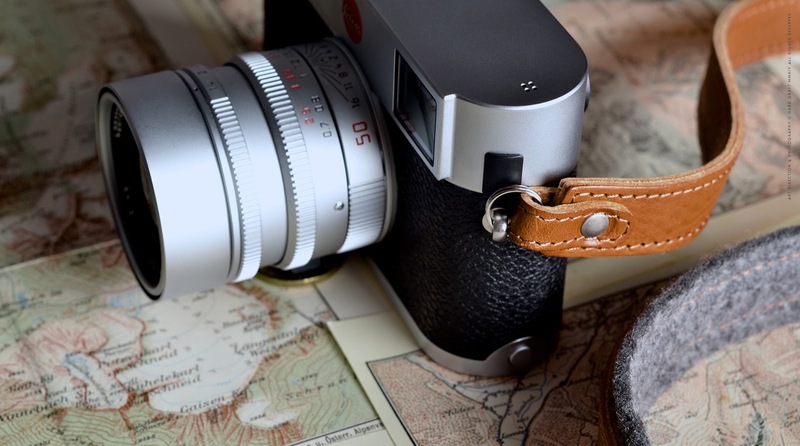 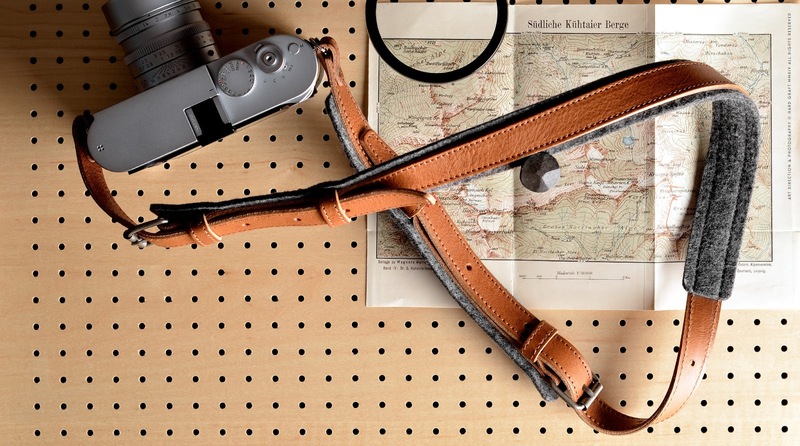 hard graft has long been a leader in the camera strap field with nearly nobody coming remotely close to matching their high level of quality and attention to detail with everything they sell. 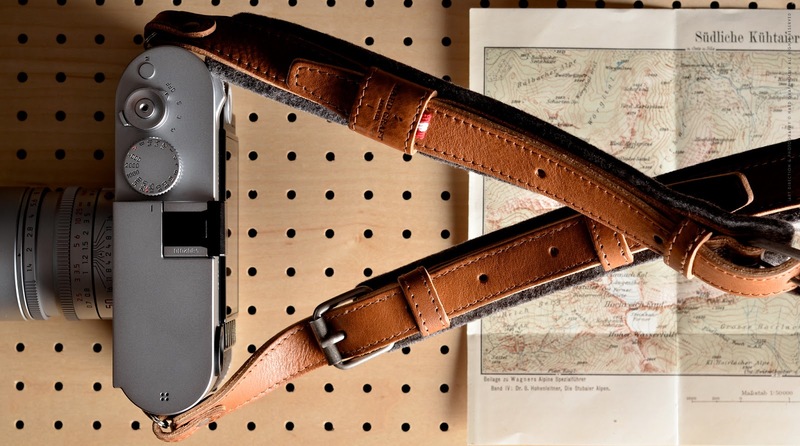 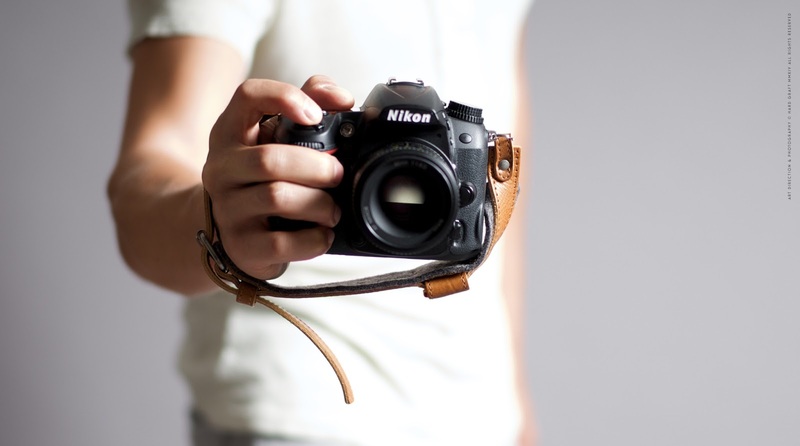 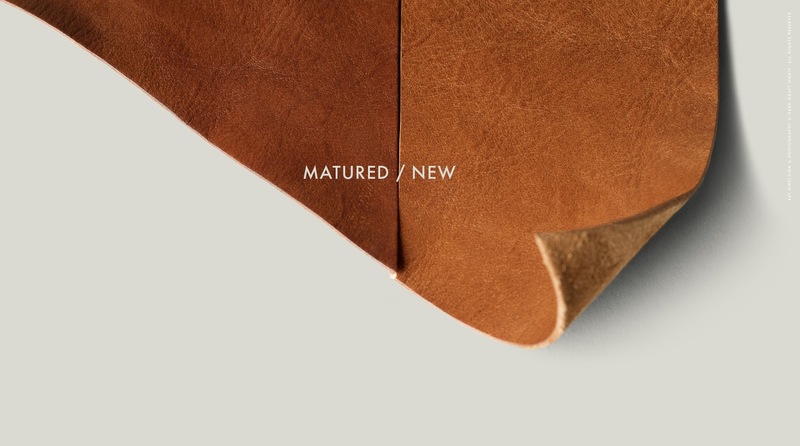 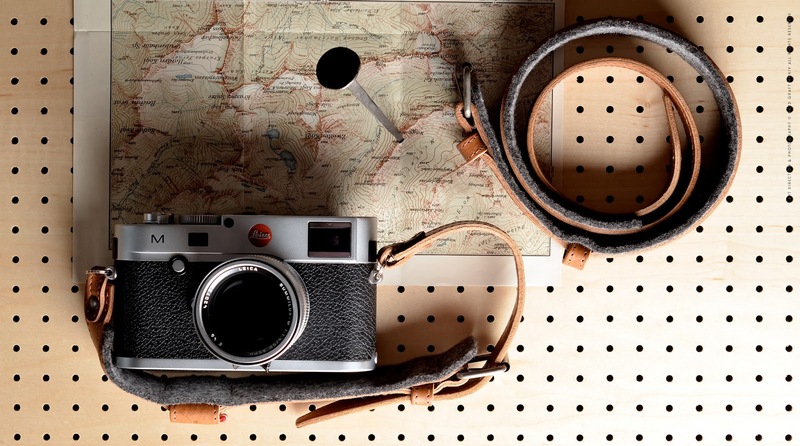 They have announced an all new addition to their already vast lineup with this "Re-Process" Camera Strap. 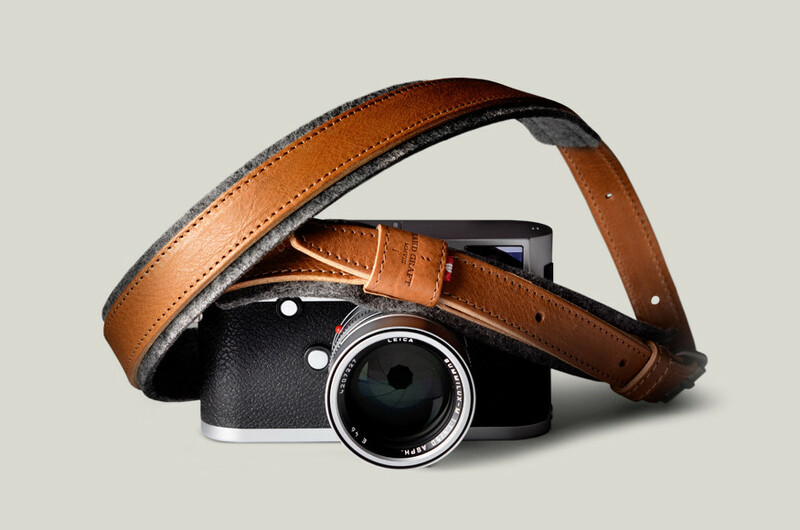 The strap itself features the same tried and true materials that you are used to with any other hard graft product in that premium vegetable tanned leather but now throws some non-slip wool felt into the mix which gives the strap added padding and comfort at those crucial pressure points. 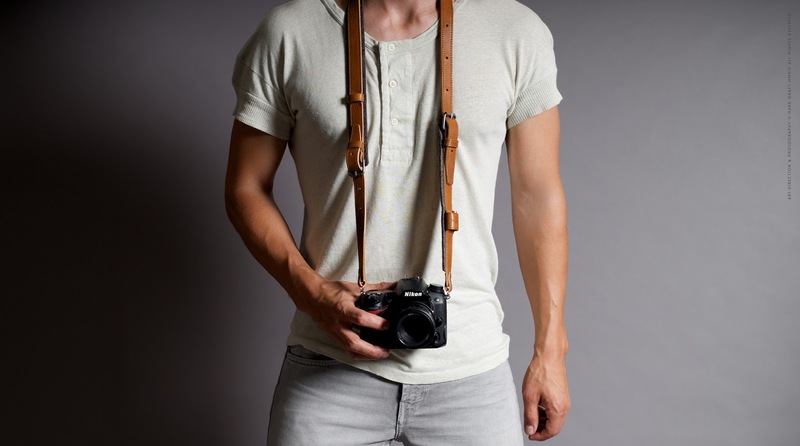 The strap also is able to convert from a normal hanging neck position to an alternate more compact wrist strap as well. 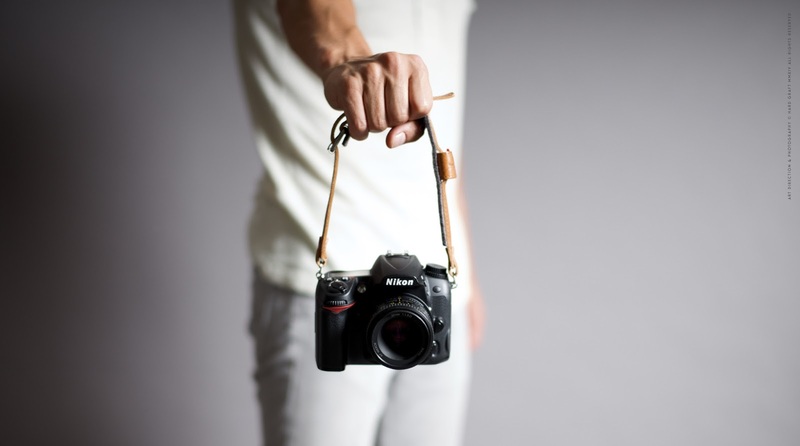 You can pick the strap up right now directly from the hard graft online store here so check them out if your in the market for a top shelf accessory for your camera of any size.